Energy yield simulations are typically employed to predict the potential profit produced by a photovoltaic (PV) installation. Within the simulations, assumptions must be made regarding how the PV modules will perform at different irradiance levels, module temperatures, incidence angles, wind speeds and spectral variations. Many of those assumptions are based primarily on a single performance testing point measured under standard test conditions (ie. 1000 W/m2, 25 oC module temperature, AM1.5 spectrum) that is not sufficiently representative of how the module will actually perform once installed. This abstraction leads to greater error in the energy yield predictions and, as a result, reduces investor confidence in PV installations. To address this issue, some manufacturers are adopting the IEC 61853 standard which incorporates expanded laboratory testing to better inform all of the assumptions mentioned previously. 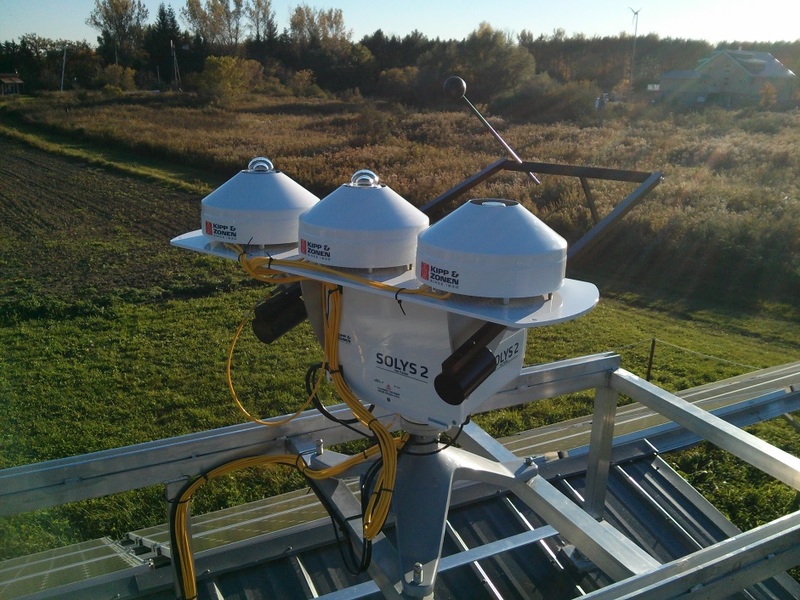 The Sustainable Technologies Evaluation Program (STEP) is currently conducting research to further develop this standard and specifically, to provide experimental data that will be used to help adapt it to a Canadian climate. Interim findings suggest the matrix of performance testing points used in the IEC 61853 standard (with module temperatures from 15 to 75 oC and irradiance levels from 100 to 1100 W/m2) may not adequately represent the considerably large portion of energy that is produced at cold Canadian temperatures.